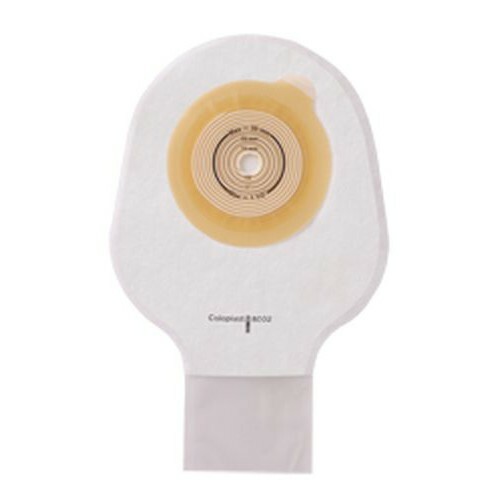 Coloplast ColoKids Pediatric One-Piece Drainable Pouch is available in closed, drainable and urostomy versions, the Assura Pediatric One-Piece Pouch provides one-of-a-kind adhesive that is gentle, providing excellent peristomal protection. Soft cloth backing on pouches keeps skin cool, dry and free from irritation. 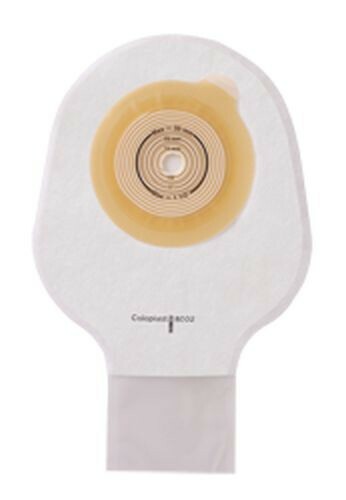 Anti-reflux valve keeps urine from pooling at the base of the stoma, preventing peristomal irritation.